Wearable technology is quickly becoming more integrated into daily life. Fitness trackers and smartwatches are just the beginning of what cheap, durable electronics can do for health and data management, with consumer-grade smart garments eventually becoming more common likely not that far behind. This week, a Montreal company called Carré Technologies signed a contract with the Canadian Space Agency to provide Canadian astronaut David Saint-Jacques with a new wearable bio-monitoring system called Hexoskin. Saint-Jacques will wear and test the ‘smart shirt’ and health monitoring software during a six month mission on the International Space Station in 2018-19. The technology provides data related to vital signs, sleep quality, and activity levels. The $2.4 million contract allows Carré to continue advancing work on Hexoskin before the mission takes place. 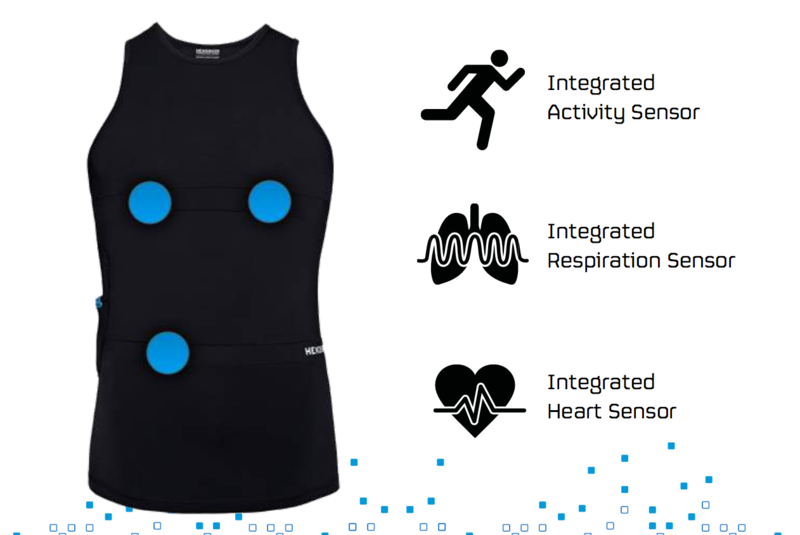 Hexoskin is able to monitor blood pressure, skin temperature, movement, blood oxygen levels, heart rate, and breathing. This technology has applications far beyond space exploration though, as the company looks to make real-time health care and telemedicine services more accessible.